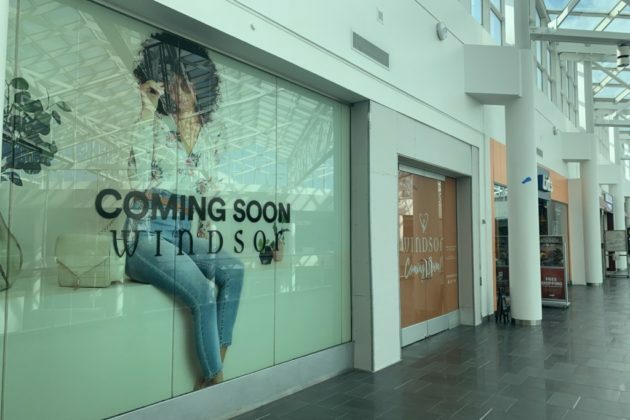 Windsor, a women’s clothing store bound for the Fashion Centre at Pentagon City mall. A new women’s fashion boutique is on the way for the Pentagon City mall. 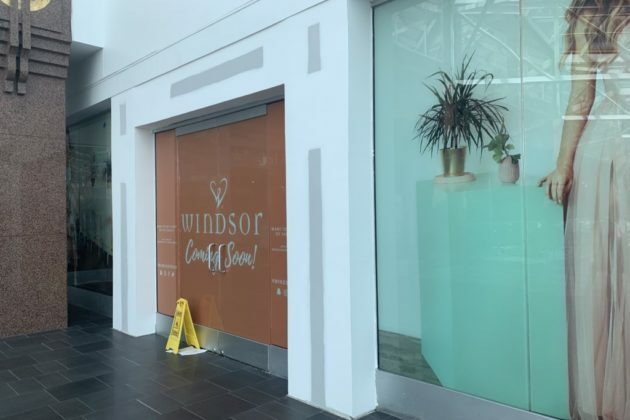 Signs posted in a space on the third level of the Fashion Centre at Pentagon City advertise that Windsor will soon open in the mall. The shop will be located next to a Lids location and the Life in D.C. store. 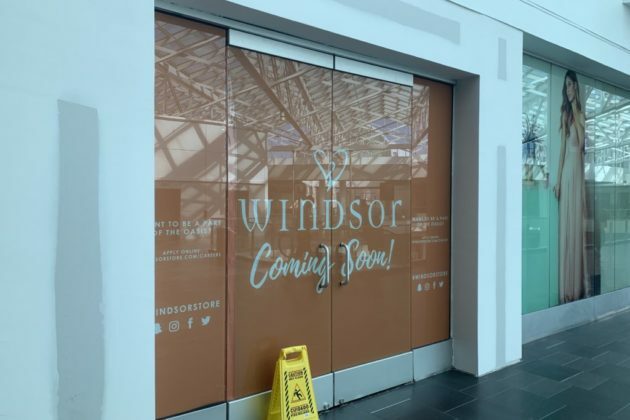 Windsor is set to open by April 1, according to the mall’s website. The store is “a family-owned business dedicated to fostering a shopping environment that celebrates a woman’s unique personality,” the site says. It offers dresses, tops and bottoms, jackets, accessories and more. This will be Windsor’s first location in Arlington, but third in the Northern Virginia area. It also operates stores at the Tysons Corner Center mall and the Fair Oaks mall.